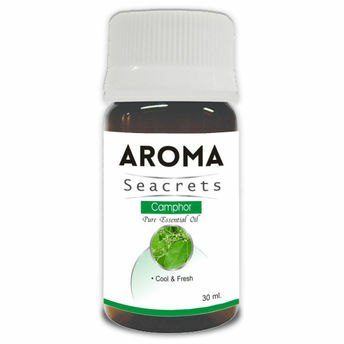 Aroma Seacrets Camphor essential oil has an intense, penetrating odour. It also relaxes the body and mind while giving a feeling of peace and freshness. 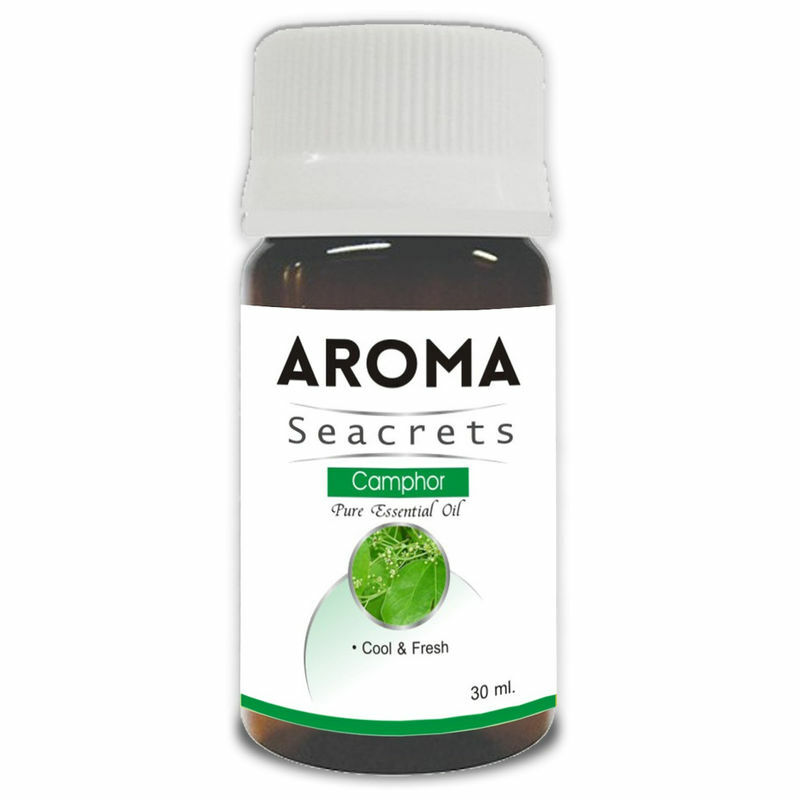 Aroma Seacrets Camphor oil can be used in the treatment of nervous depression, acne, inflammation, arthritis, muscular aches and pains. Camphor oil is a very good therapeutic treatment for controlling thinning, fragile, breaking hair. The oil stimulates the blood circulation in scalp and thus helps in strengthening of hair and restoring a natural shine to it.